The deadline for the political parties to register for participation in the Election Commission’s hack EVM challenge ends on Friday and interestingly, till Friday night, nobody had applied, sources close to Election Commission informed. 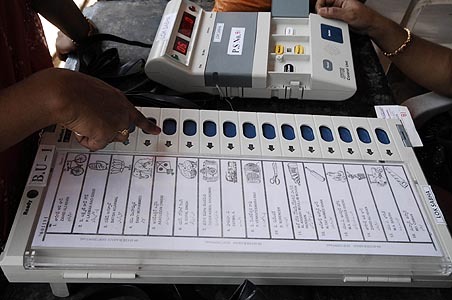 Amid debate over whether EVMs can be tampered with, the Election Commission has announced to convene an all-party meeting on May 12. Daggers are out in the Aam Aadmi Party’s Punjab unit with its MP Bhagwant Mann slamming the party leadership for drubbing in the recent state assembly elections, stating that not naming a chief ministerial candidate cost them heavy. 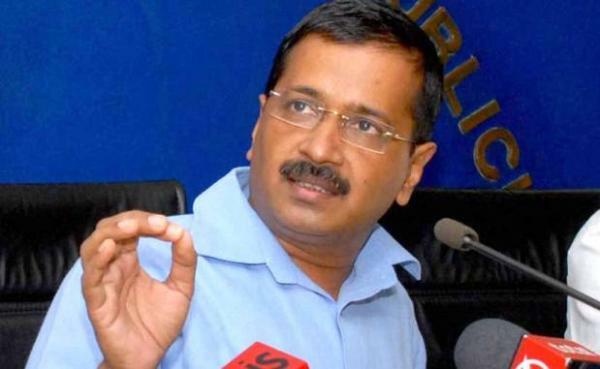 Once again raising the voice against ‘rigged’ EVMs, Delhi chief minister Arvind Kejriwal said that charges that electronic voting machines may have been tampered cannot be denied. 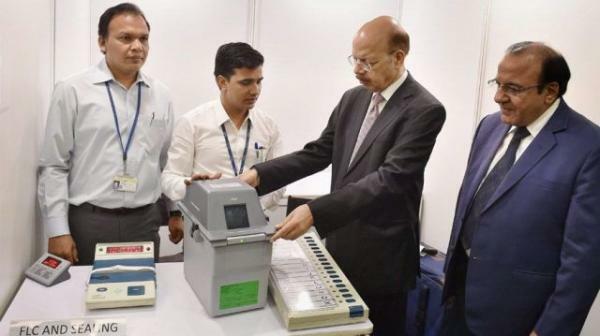 The Election Commission on Thursday reiterated that electronic voting machines (EVMs) were tamper proof and termed the allegations by some political parties as "baseless, speculative and wild".